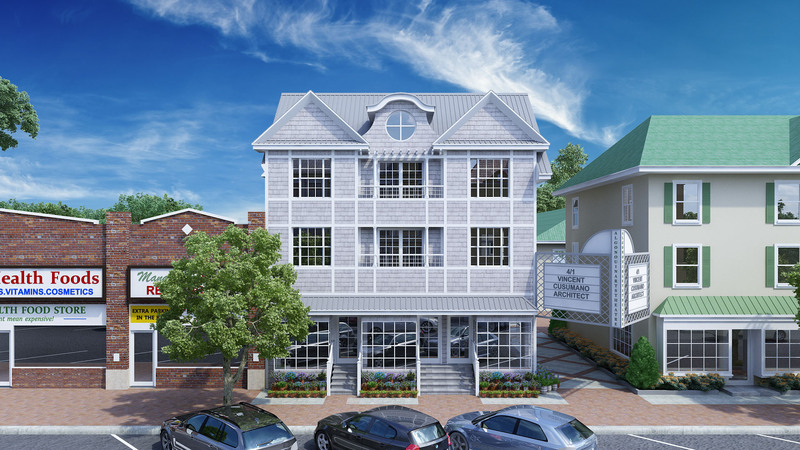 Manasquan NJ Commercial Building Project | A TruBuilders, Inc.
Manasquan, New Jersey locals can look forward to an exciting addition to downtown in June. 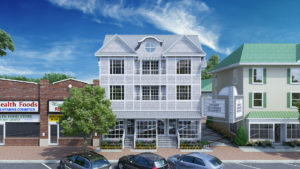 A brand new building dedicated to retail storefront and apartments is currently being built at 177 Main Street in Manasquan by A TruBuilders, Inc. 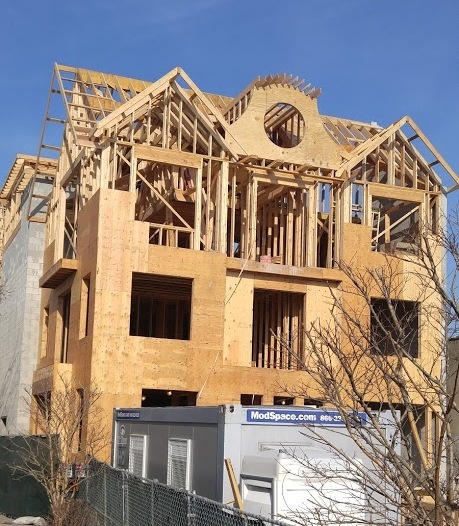 The finished structure will consist of four floors. The first floor will be devoted to two retail spaces, the second and third floors will house five residential units and the fourth floor will feature a mezzanine area that includes two decks and resembles the design of a New York City studio apartment. 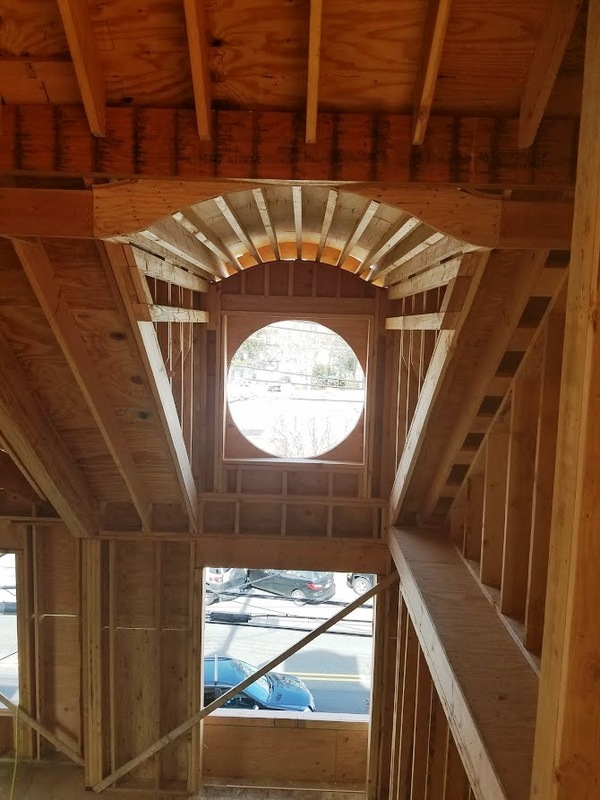 In addition, the new building features architectural character with spiral staircases, a cathedral ceiling measuring 20 feet high, lofts on each floor that lead to the mezzanine and a big circle barrel window located near the top portion of the spiral staircases. 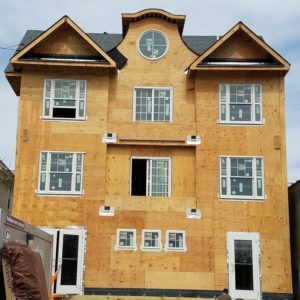 The project is going as planned and on scheduled to be completed in June. 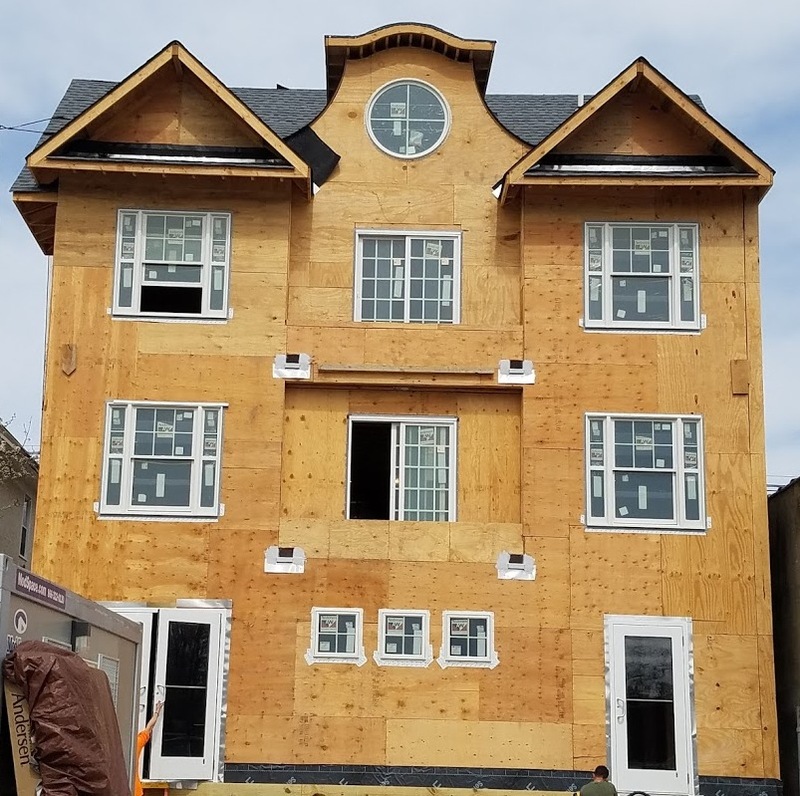 Currently, the roof has already been added, the siding has been attached and most of the interior mechanicals have been finished. 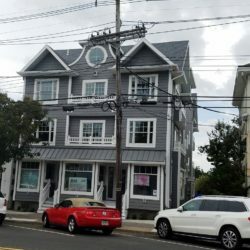 The project began in the fall of 2015 when A TruBuilders, Inc. was hired to renovate a two story building occupying 177 Main Street. A TruBuilders, Inc. attempted to preserve some of the historical value of the building, but the entire building had to be demolished due to the fact that there were no footings present under the structure and the building itself had been labeled as structurally unsound by Frank DiRoma, borough code enforcement officer. 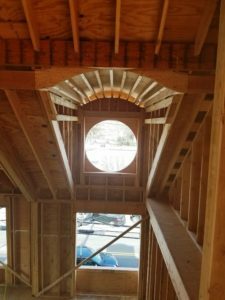 Gray Olsen, president of A TruBuilders, Inc., explained that footings are an essential component of a solid structure due to their ability to keep walls from settling. Before his crew could begin constructing the new four story building, footings had to be properly put into place. 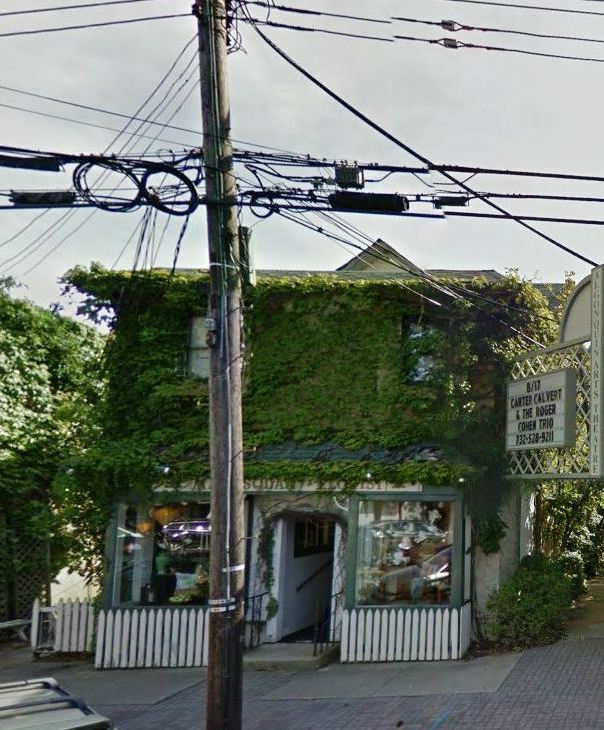 So far, the owners of the property, Andy and Eileen Laszlo, have had two different businesses interested in renting the storefront spaces and tenants are secured for three of the apartments. 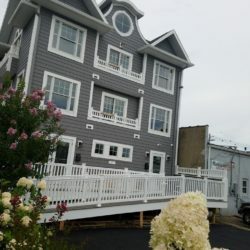 For more information on this project constructed by A TruBuilders, Inc., read the full article here. © 2016 A TruBuilders, Inc.